Will your SU mixer plates fit my Carb? 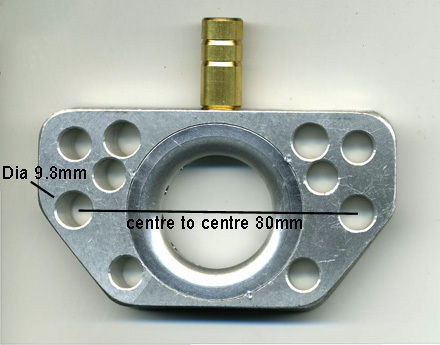 The SU mixer plates that we stock are suitable for all Rover V8's engines fitted with standard twin SU carburettors. However if you are looking to LPG convert a vehicle with different SU carbs on it we have placed below some basic dimensions for you.